I'm a mom of 2 kids, 8 and 1 Years old. Before moving to the Cowichan Valley I had been boxing and training 5-6 days week. I love working out. With people. 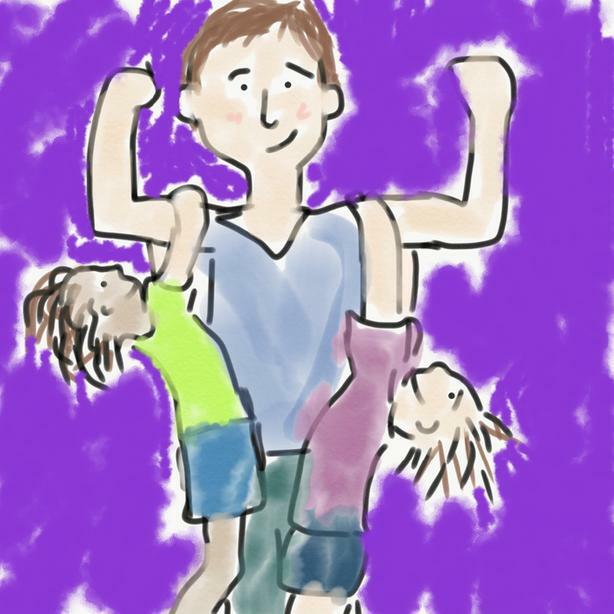 I love going to the gym and it isn't always realistic or easy with kids. Currently I'm working out at home and would love to motivate and be motivated by someone. I love early morning workouts or any time of the day. If you have kids or not and you're looking for a basics approach to fitness and seeing results and having fun doing it, send me an email. If you're interested in a fitness activity you've always wanted to try: boxing, dance, tennis etc I would be up for training with you to meet your goals and hold you accountable etc. I believe anything is possible, fitness or otherwise and enjoy pushing myself and others to accomplish fitness inspired goals. Right now I'm working on flexibility, handstands, gymnastics, I would love to attend the circus inspired school in vic. For now I want to learn unicycle, stilts. Things we can do with body weight, jump rope, cold water swimming (wim hof), balance, falling safely, trampolines, monkey bars...anything goes.